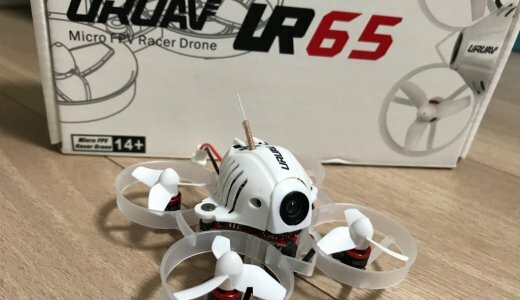 Brushless micro drone of “URUAV UR 65” is fun! 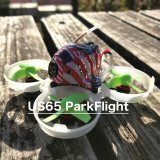 Brushless “URUAV UR 65” gained overwhelming popularity when investigating micro drone. I met UR65 while I was worried about what to buy. 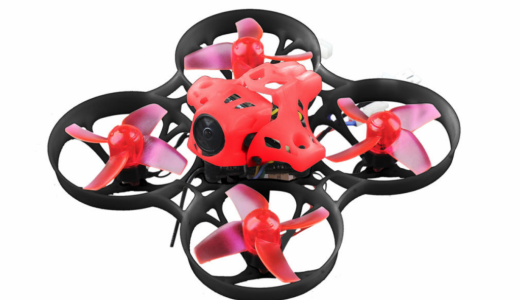 It has brushless motor and camera with OSD. 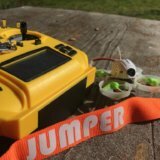 Also, you can set it freely with “Betaflight”, so you can fly outdoors. 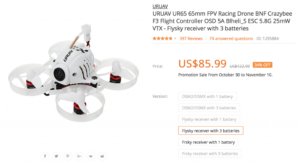 1 What is Brushless Micro Drone of URUAV UR65? 2 Let’s review the lesson! 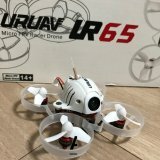 What is Brushless Micro Drone of URUAV UR65? First of all, please watch this video. The second half is quite interesting! 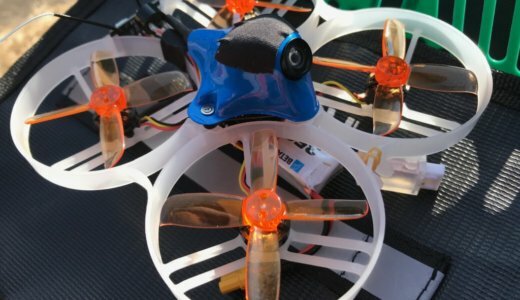 When I saw this video, I felt the brushless motor was wonderful. 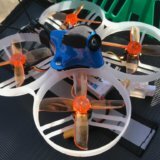 Compared to the drones that Mocha has, the power is totally different …. Anyway I think that UR65 is good if you buy a brushless motor type. The next video is Mocha! I am still poor. BNF Why do you need a separate transmitter. 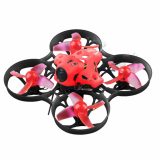 Also, you can choose the 3 pack version and flight controller type, so let’s check firmly when purchasing. If you set it up, you can turn it back by turning only two motors when turning over, called turtle mode, so I think that it is enough if there is only this already. 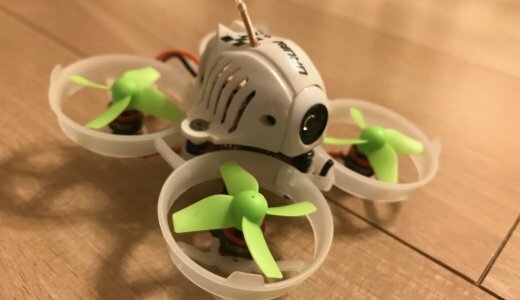 It seems there is a thing that the frame will be broken before the motor, so I think that you can consider it together at the time of purchase. When purchasing UR65 you can also purchase spare parts. 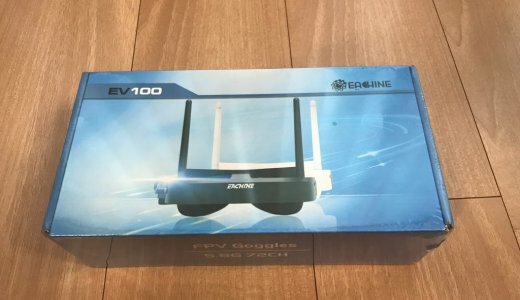 Below is the banggood link. Recommended is frame & motor! It is convenient to have some expendable items. There are also hands to buy two more. Because we are watching the drone, knowledge alone is catching up too fast. Although UR65 is performance, possession of the battery is considered to be short, the flight time is about 3 minutes. 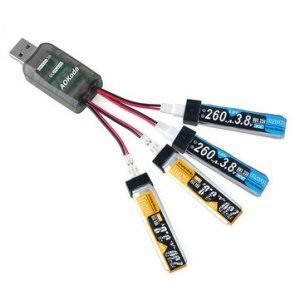 It is a good thing to purchase and play around 300 mAh HV batteries. 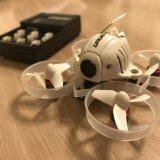 It can be purchased with BETAFPV. 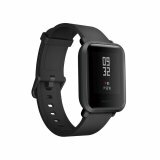 Since you can not buy it with banggood, look for it on the net and look at it. You can charge 4 items at a time from USB. Although purchasing three battery packs includes a charger for HV batteries, it is recommended for those who bought a single battery version. 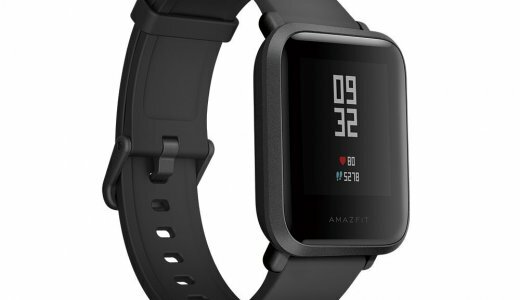 The setting of FC is also essential for UR 65, but I think that there is nothing to worry about as many things come out when viewed on the net. 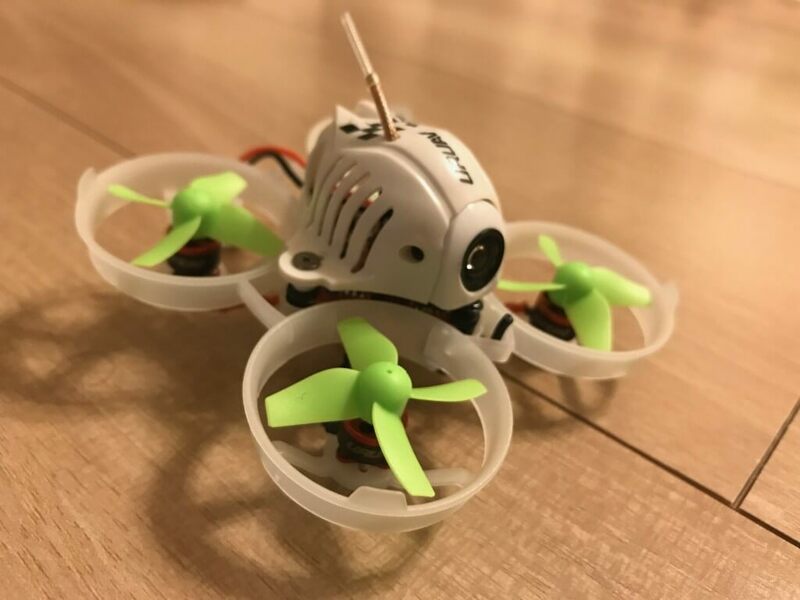 Indeed the future micro drone is the era of brushless. There are useful multi-protocols such as JumperT12 for Propo, so it is good to lower the threshold slightly. I think UR65 is a very excellent equipment. 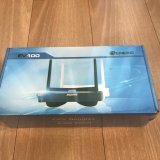 I got it in about 12 days after ordering with Banggood. (I do not remember the date I received it correctly …).